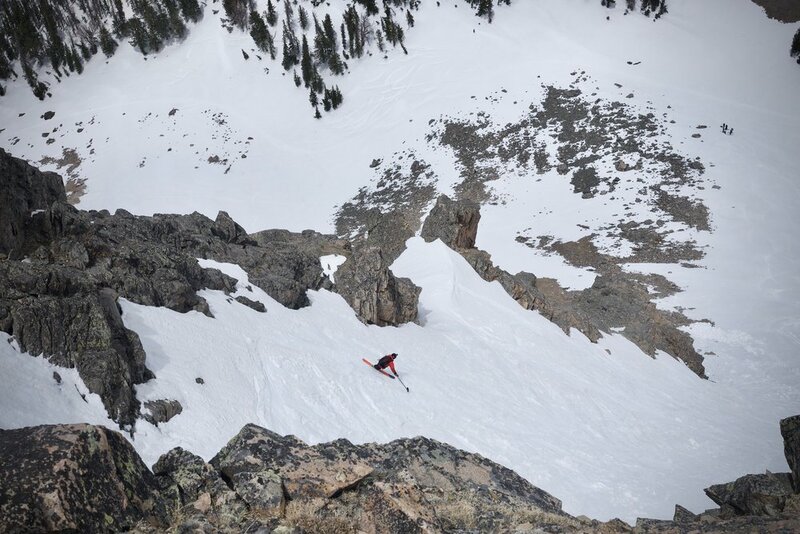 With a fat grin on my face and the overjoy of being back on my ski, a few friends and I headed out to the Beartooths to join in the party mountain scene of Memorial Day weekend. I really didn't feel like writing more about this one because I think the video and pictures tell it all. Cheers!